I'll be putting up a bunch of new pictures that we took at the Park Forest tournament this past weekend as soon as I can. Please be patient. 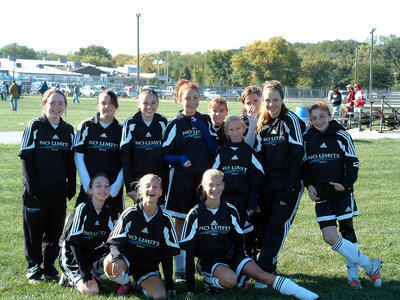 By the way, did anyone notice the last post where I pointed out that the Under 13 Girls team are The 2005 Champions of the Park Forest Tounament? Just asking. We Are The Under 13 Champions! 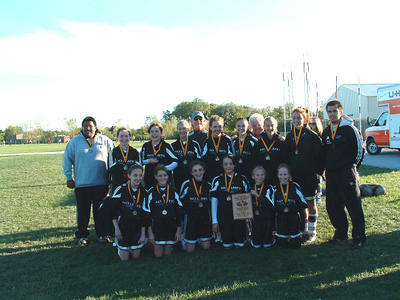 after beating Lyons Township in the Championship game today 1-0! Congratulations Ladies, you are the best!